Every year for the past several years, I’ve participated in National Novel Writing Month (NaNoWriMo)–even this year. See, I even wrote a post about it! I’ve “won” almost every year that I’ve participated (“winning” is established once you reach 50K words). This year, though, I found that life got in the way–more so than usual. Despite my optimism and countless pep talks, I wasn’t able to win this year. At a measly 18K, I didn’t even come close. But that doesn’t mean I’m not a winner. 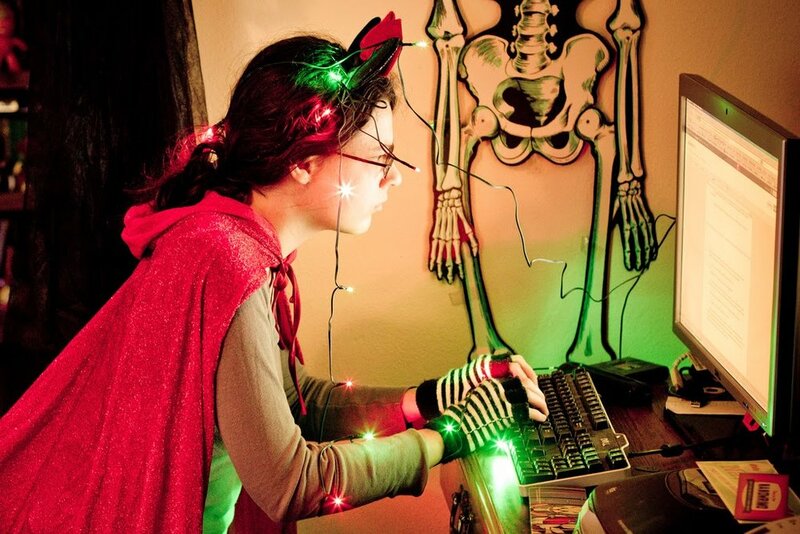 When it comes right down to it, the point of NaNoWriMo isn’t necessarily to finish. (I’m sure a few people will want to argue with me on this one. Oh well.) 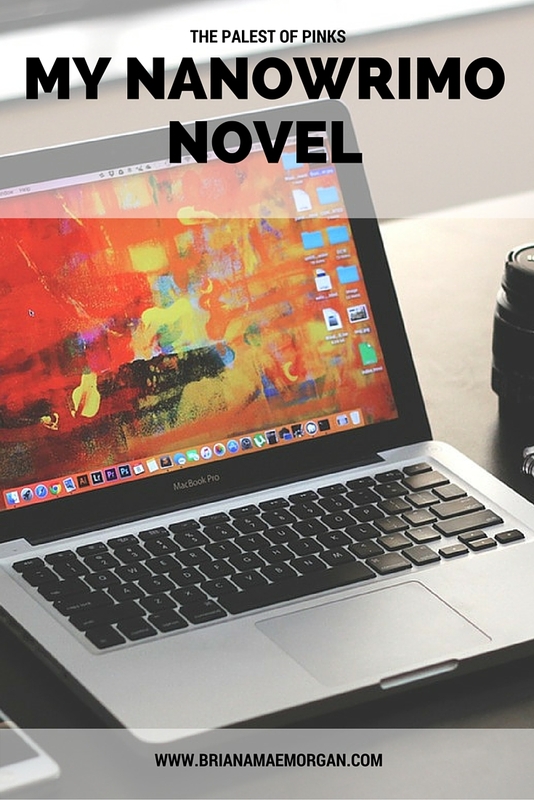 To me, NaNoWriMo is all about possibility; learning that, although writing a novel is tough, it is something that anyone and everyone has the capacity to try–and maybe even succeed. 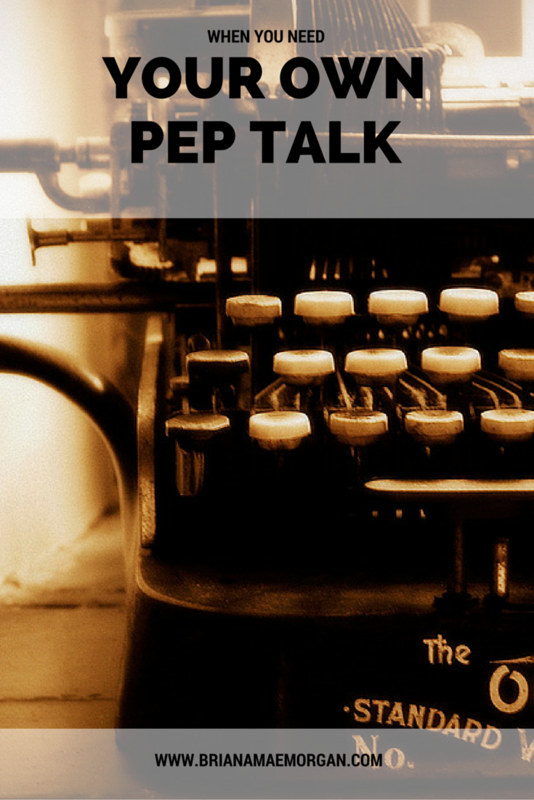 NaNoWriMo is important not because it leads to a finished product, but because it gets people writing. It encourages you to put words down every day, develop a habit, and cultivate the self-discipline that’s vital to writing a book. It allows you to realize your potential. Most importantly, it leads to a further appreciation of storycrafting itself. I’m sure this post will come off much more hokey than I mean it to. What I’m trying to say that, while I believe in the merits of NaNoWriMo, you certainly shouldn’t feel bad about not writing a novel in a month. I didn’t write one this month, either! And the books I have finished, most notably Blood and Water, took me much longer than a month to complete. 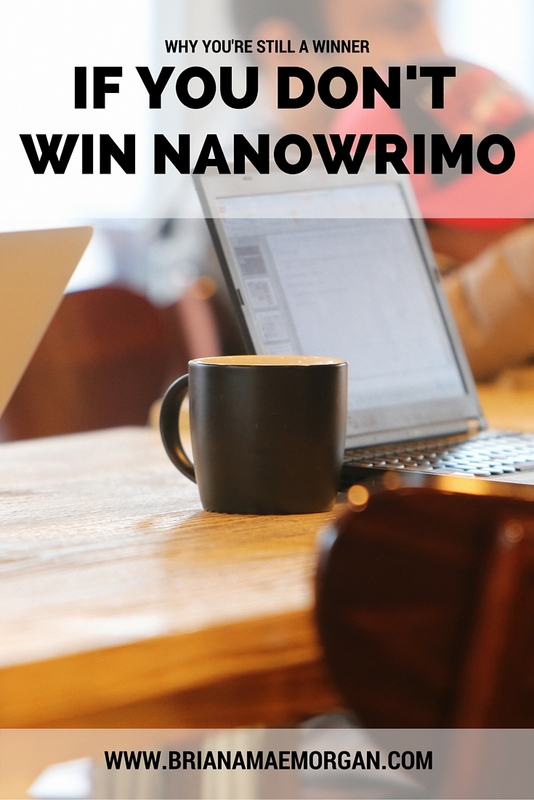 If you did win NaNoWriMo, congratulations! If you didn’t, just remember that there’s so much more to strive for. You should be proud of yourself for even attempting to write a novel. If nothing else, remember this: I am proud of you. 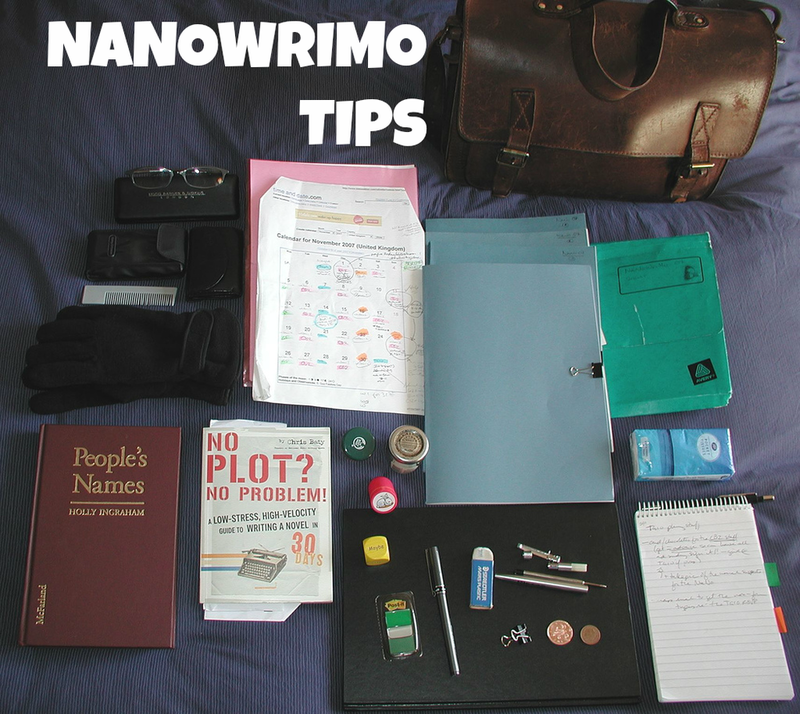 How did you do with NaNoWriMo this year? How do you feel about NaNoWriMo in general? Recently, someone on Twitter asked about current writing projects. Having just finished (and published!) Blood and Water, you might think I’d be taking a rest. YOU WOULD BE WRONG. Side note: I never rest. I’m like a shark; I even sleep with my eyes open. I’ve had this idea for AGES. Since it’s essentially autobiographical, I’ve wanted to write about the events of the novel more or less since they happened, which is like seven years ago now? More or less? Weird. It’s like revisiting the past, in a way. Although this time, I’m able to push past the nostalgia and see the situations for what they really were. Add a layer of distance and self-awareness and yeah, it’s going to be good. Also, I LOVE theatre. So there’s that. In The Palest of Pinks, Tara Chase lands the role of a lifetime in a community theater production of her favorite play. While struggling through rehearsals and some unforeseen conflicts with some of her costars, she learns a great deal about life, love, theatre, adulthood, and herself. Tara has parents, but I haven’t done much with them yet. And as I keep writing, I’m sure I’ll discover more characters, but this is my core cast at the moment. It’s going to be a tie between Braden and Jed. They’re both different from me in terms of personality, so they’re the biggest stretch for me to write. With Jed, though, there’s a method to his madness, and that’s something I can’t wait to explore. Braden, meanwhile, could charm the chastity belt off the virgin queen. He’s a master manipulator and a bit of a narcissist. So, that will be fun. Tara has two main goals throughout the novel. First, she wants to get to know herself, but she doesn’t have much time for that because she has to get to know her character, Carissa. Further complicating the matter is the fact that she’s falling for one of her costars. In addition, she wants the play to go off without a hitch, but she finds herself at odds with her costars in almost every rehearsal. My novel is set in a suburb of Atlanta, Georgia. She has a lot of interesting relationships, but she’s the closest to her younger brother, Cory. They support each other no matter what, and throughout the course of the novel, she draws on the strength she gets from him. Ahhh I feel like this is spoiling, but whatever! At the end of the novel, Tara is much more self-assured and independent, having come through several challenges and grown in many different ways. She is prepared to face the future, whatever that may be. The key themes are discovering yourself through art, exploring other perspectives and expanding your worldview, working hard to achieve your dreams, and the importance of a stable support network. When the story is over, I want my readers to feel like they can achieve almost anything. Corny, maybe, but yeah. That’s it. Keep going, even if you hate it… because it’s week two now, and I kind of hate it. Don’t stop to edit. Oh, and coffee. Lots and lots of coffee. Okay, so that’s all the questions, which is good because now my break is up and I must get back to writing! I really enjoyed answering these questions, and I’d love to hear what all of you are working on now, too! Feel free to share your thoughts in the comments below. What are you working on right now? What’s your novel about? November is here! I’m sad to see October go, but I love NaNoWriMo. I’ve participated for the past several years and have even managed to win a few times—but I couldn’t have survived with the help of some trusty resources. If you’re feeling up to the challenge this year, make sure you bookmark these links to use throughout the month! 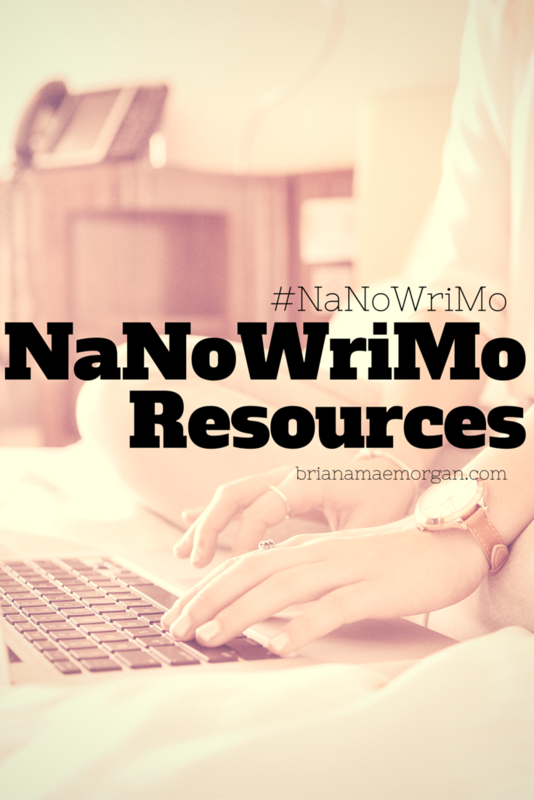 What are your favorite NaNoWriMo resources? Wow, where in the world did October go? I swear that was the shortest month this year so far. Halloween is my favorite holiday. Although I’m mourning it’s loss, I’m also a little excited that it’s finally November. Why? 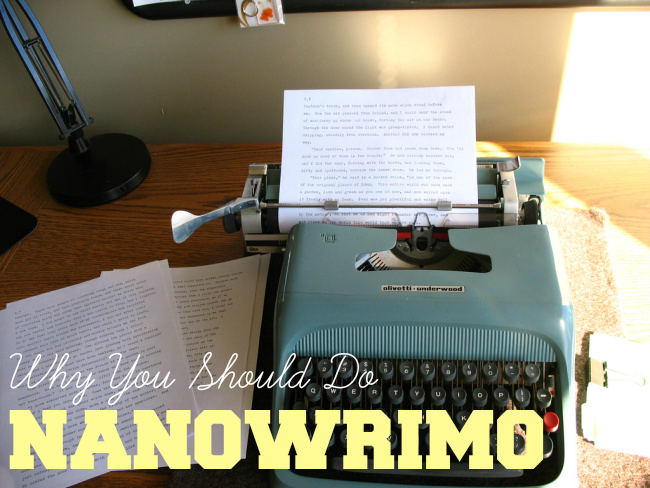 Because it’s National Novel Writing Month (NaNoWriMo for short)! For those of you not in the know (it’s totally fine), NaNoWriMo lasts the whole month of November. The goal for everyone who participates is to “win” by completing a novel in 30 days. When I say, “novel,” I mean some kind of manuscript totaling at least 50K words. Certainly nothing to laugh at! I’ve done NaNoWriMo and won in the past, but I’m not going to participate this year. I’m still editing my novel MUD EYES. With that being said, I’d like to serve as everyone’s cheerleader this year. I’m offering encouragement and advice over on Twitter. 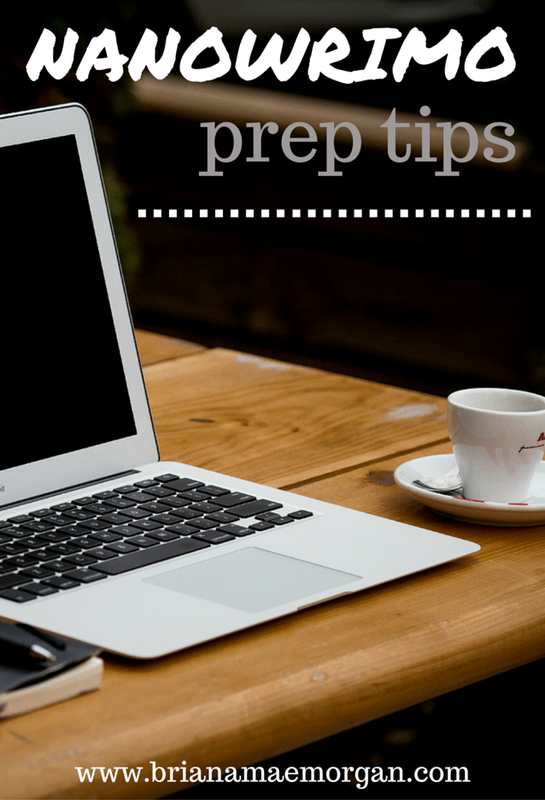 I’m also taking the opportunity to share some tips and techniques for success in this post. When you’re trying to make word count, word sprints can be incredibly helpful. On Twitter, search “#wordsprint” to see sprints that have started or are about to start. Sprints can last anywhere from 15 minutes to one hour and are a great way to stay motivated and productive. During NaNoWriMo, the backspace key is not your friend. DO NOT EDIT. Now is not the time for edits. All you need to focus on is getting the words down on the page. You’ll have plenty of time for revision once the novel is finished. If you want to finish your novel this month, you’re going to have to commit to writing every day. Make it the first thing you do upon waking up or the last thing you do before going to bed. Write on your lunch break. Cram some words in while you’re waiting in line. Above all, make sure you put your work before play. 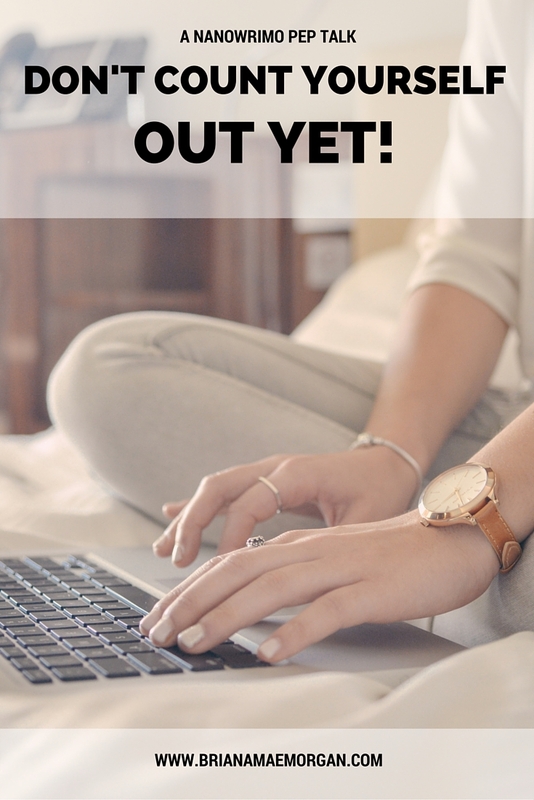 You can still have a social life, but you need to do your writing first. 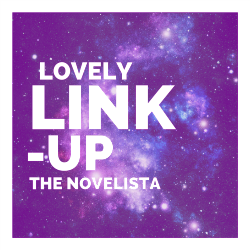 If you’d like to participate in this link-up, write your own NaNoWriMo-themed post, grab the button below to add to your blog, and leave a comment with a link to your post. There’s only one other rule: you should visit the blog that’s linked before yours and leave a comment on their post. Encourage the link love.